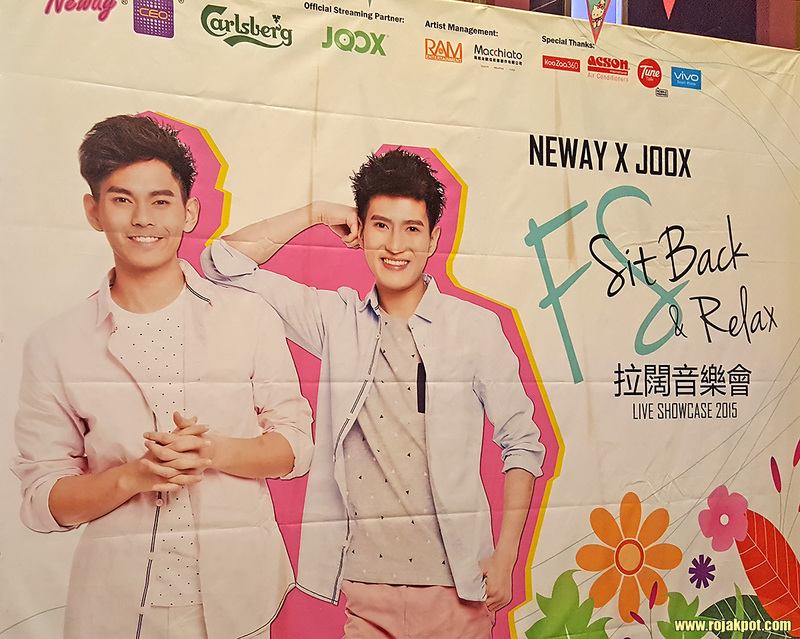 On the 9th of September 2015, we were invited to the launch of the FS “Sit Back & Relax” LIVE Showcase 2015. 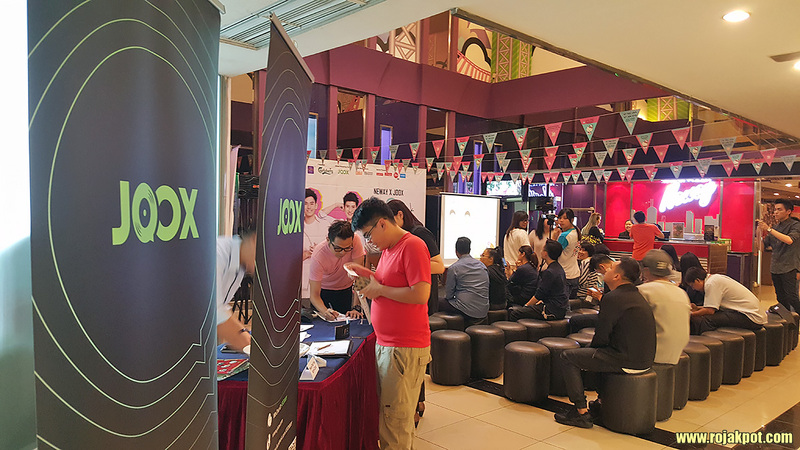 Organised by Neway Karaoke Box and JOOX, it was a small exclusive event to allow the Malaysian media to meet and watch Fuying & Sam sing live! 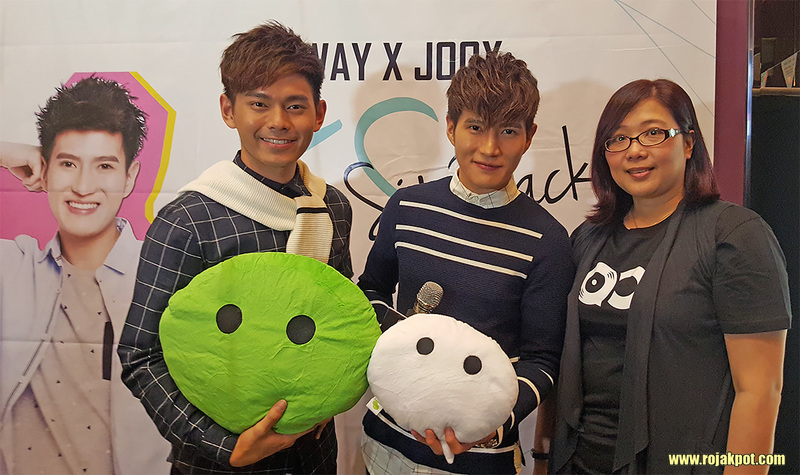 The event started with Neway and JOOX explaining why they actively support local artistes like Fuying & Sam. 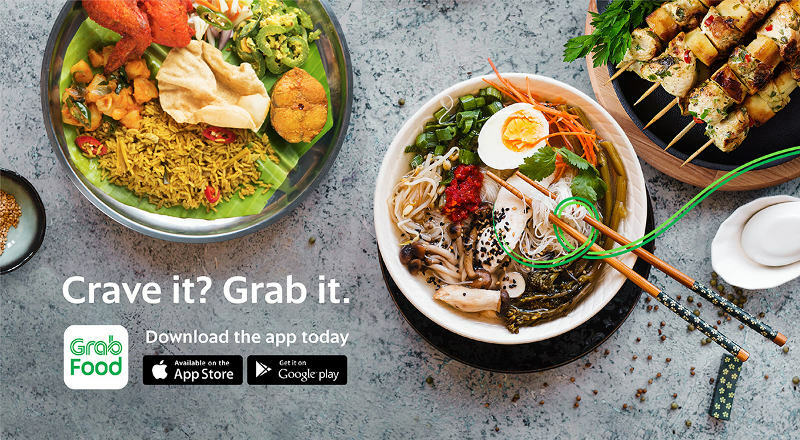 JOOX, for example, will be creating a set of unique playlists that feature local musicians so JOOX fans can discover the amazing talents in Malaysia. 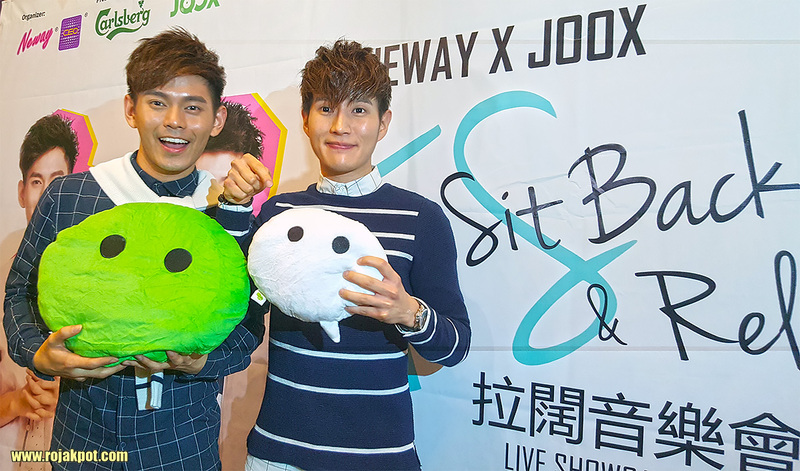 JOOX would also be collaborating with Neway Karaoke Box to organise the FS “Sit Back & Relax” LIVE Showcase 2015, which will be held at The Gardens Theatre on the 3rd of October 2015. 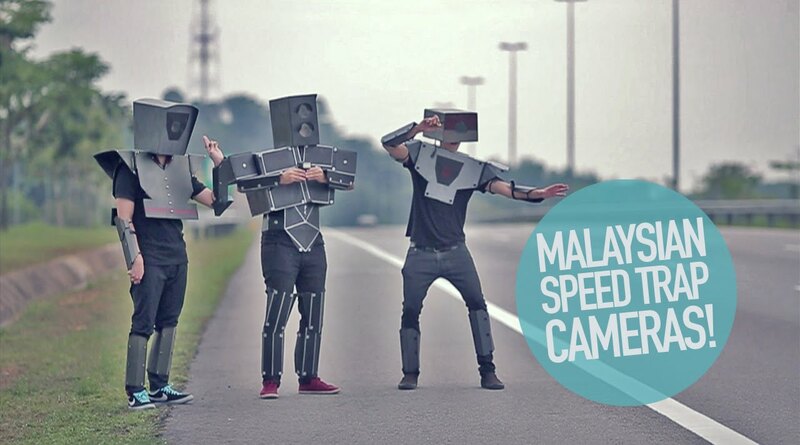 This live showcase will also feature new Malaysian talents as opening acts of Fuying & Sam! 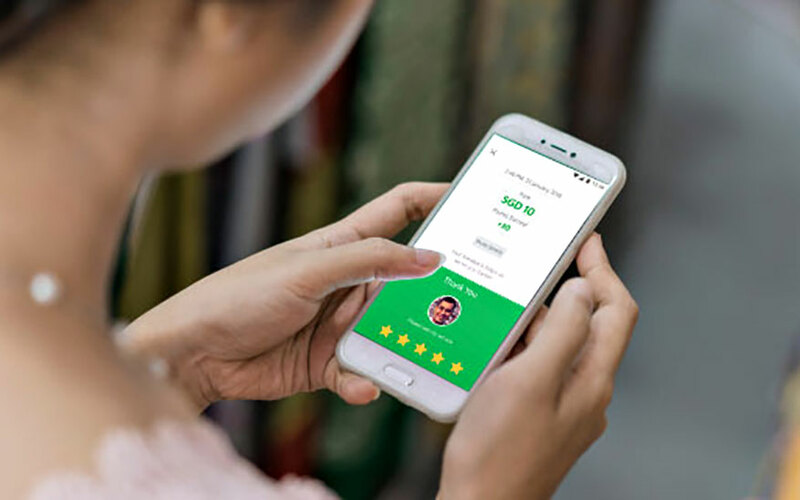 JOOX will also give FS fans exclusive access to unique content, including behind-the-scenes interviews and special versions of their hit songs. 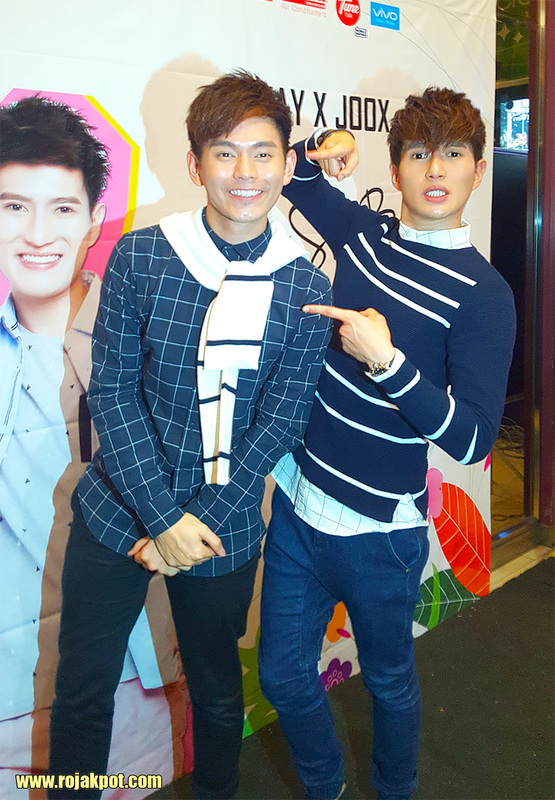 Fans can even vote on their favourite Fuying & Sam songs (from a list of ten) and Fuying & Sam will perform the top two songs at the live showcase! Watch Fuying & Sam Sing “Sit Back & Relax” LIVE! 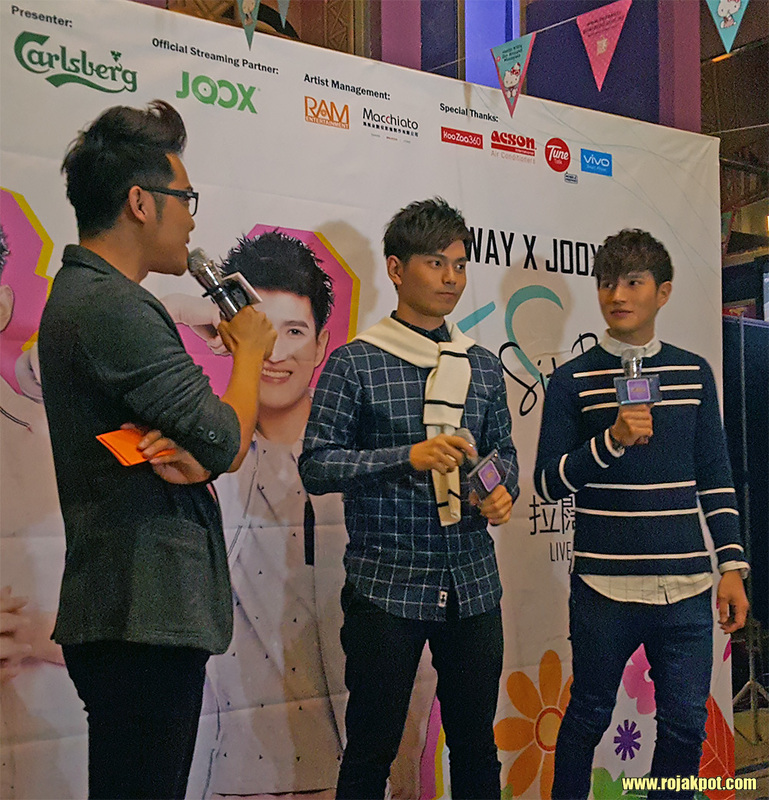 Finally, the event ended with photo opportunities of Malaysia’s hottest Mandopop duo.